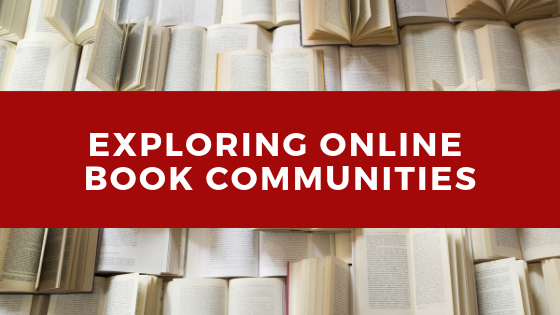 What's new at Mill City Press this week? 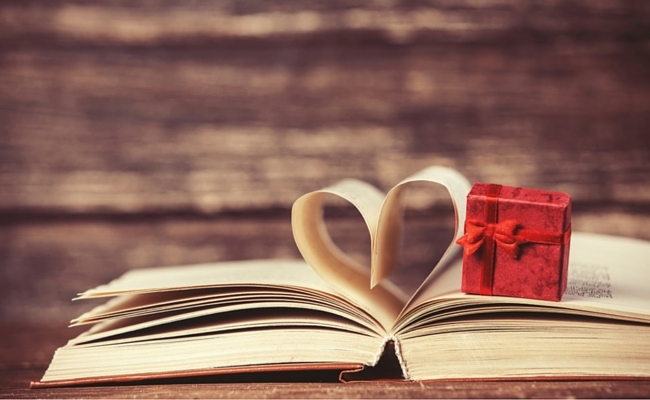 We've got six books making their grand entrances into the world today. 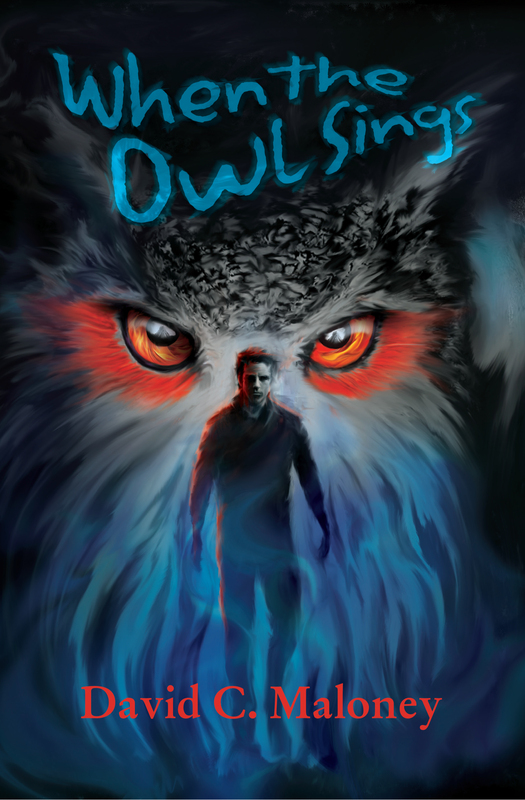 Connect with David C. Maloney on davidcmaloney.com, buy your copy of When the Owl Sings directly from the author here, or get it on Amazon. 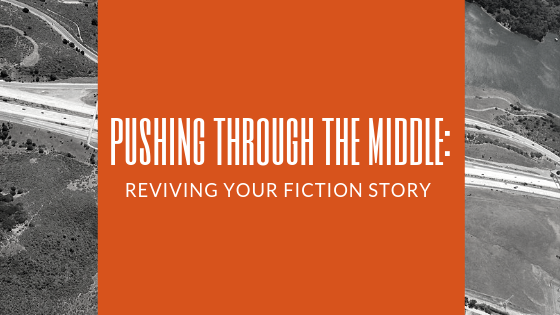 After nearly two decades working in the legal profession Mell Corcoran made a major career shift to pursue her passion as a writer. 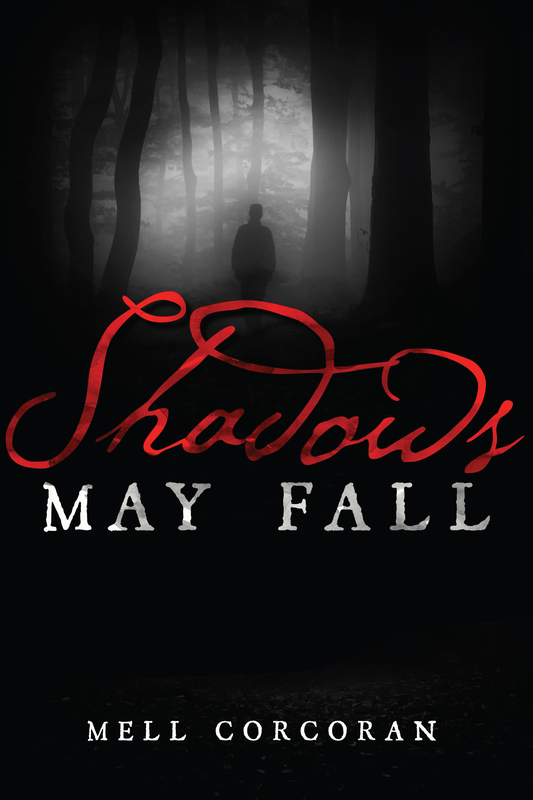 Author of the critically acclaimed Series of Shadows, including Shadows of Doubt and Shadows of Deceit, Mell found her bliss as a mystery-thriller writer. Visit Mell Corcoran at mellcorcoran.com, or grab your copy on Amazon. People regret the things they did and the things they fail to do. There should be peace. Meditation is the way. Yet, it has been made more complex than necessary. This book proposes a simple way which is even easier than the popular mindfulness approach. 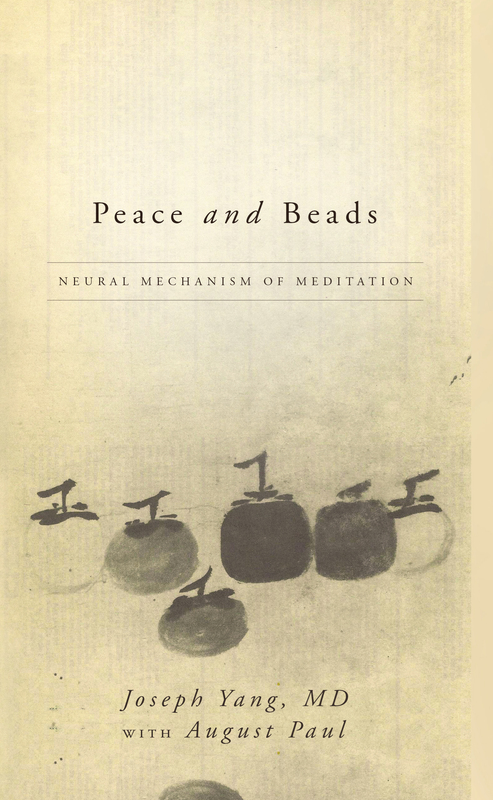 Peace and Beads: Neural Mechanism of Meditation recommends a more straightforward practice. 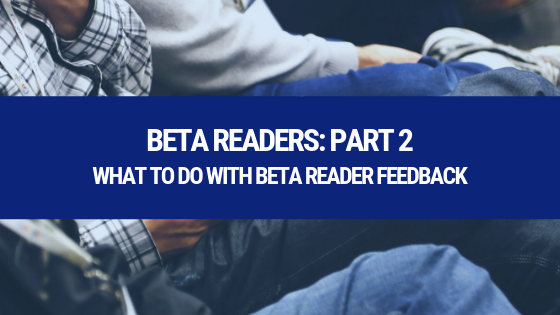 The suggestion is backed by reasoning with available scientific data. The procedure does not have to be complicated to be effective. Motivation will come when the mechanism is understood. With random thoughts deflected by beads, neural re-organization of memories will take place in the unconscious. Emotion will move towards peace. The practice is like the using of the key to open the door. The capacity is innate. Joseph C.S. Yang, MD, is an anesthesiologist subspecialized in pain medicine. He was Professor of Anesthesiology at Hong Kong University and an adjunct professor at Columbia University. He is now retired and does more reflecting than working. 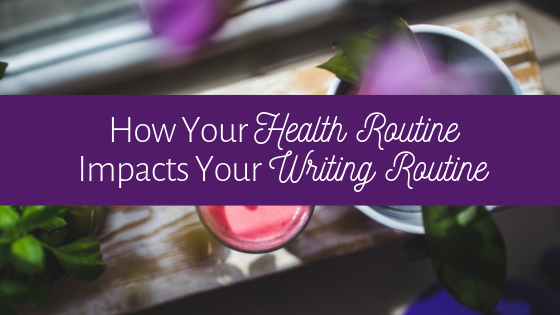 August Paul is a freelance writer. He is a mathematics tutor at Empire College, New York. Learn more at peaceandbeads.com, order directly from the authors here, or get your copy on Amazon. 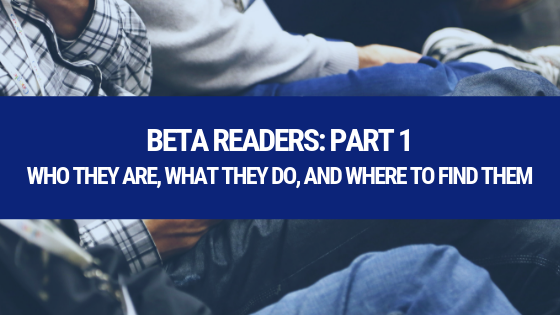 The author has a bachelor's degree in astronomy and a master's degree in transportation systems. He has had a career in transportation planning and lives in Southern California. He also composes music. 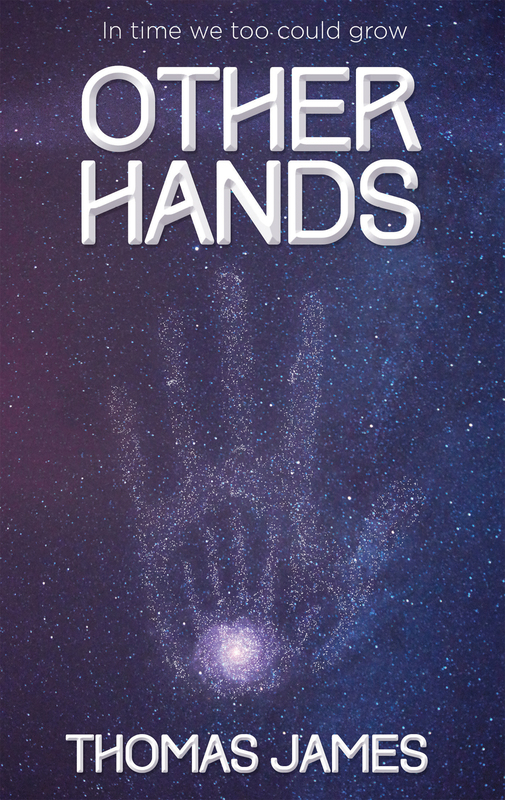 Visit Thomas James at thomasjamesbooks.com, buy your copy of Other Hands directly from the author here, or get it on Amazon. Powers and Johnson are back in the explosive conclusion to the Face of Fear investigation. As the personal lives of the police officers and detectives of the now Priority 1 Task Force seem to be back to normal, behind the scenes, a plot to destroy all those who saved the lives of Rachelle Robinson, Deborah Lance and Lindsey Wilkerson has been planned. The tables get turned when it is discovered there is a link to The Music Club Murders from The Face of Fear Investigation. This link forces Ghost Face to return where he proves that when it comes to revenge there is...NO MERCY. 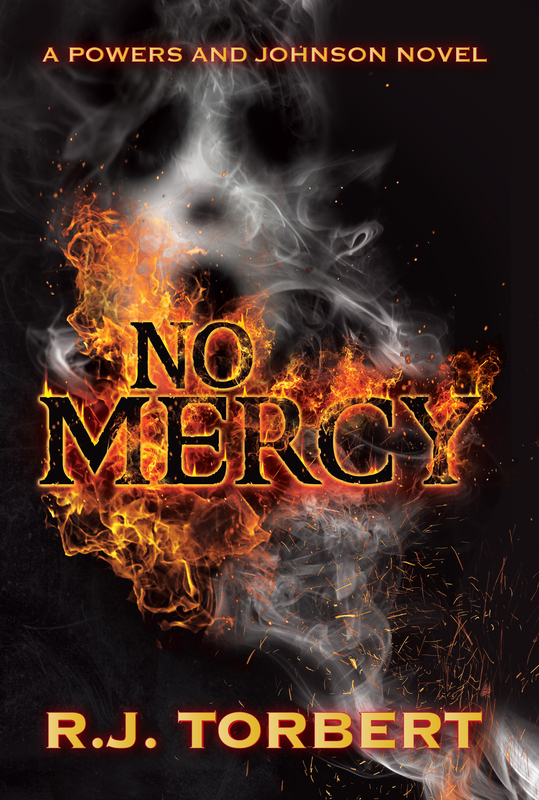 Connect with R. J. Torbert at powersandjohnson.com, order No Mercy directly from the author here, or grab your copy on Amazon. Chivvis Moore has earned her living as a journalist, carpenter, editor, and teacher. She is fluent in Arabic, having lived 16 years in Arab countries, returning to the US in 2008. She now works with Zawaya, a nonprofit organization that seeks to contribute to the multicultural discourse of the Bay Area with the Arab arts. She lives in Oakland, CA, with her partner. 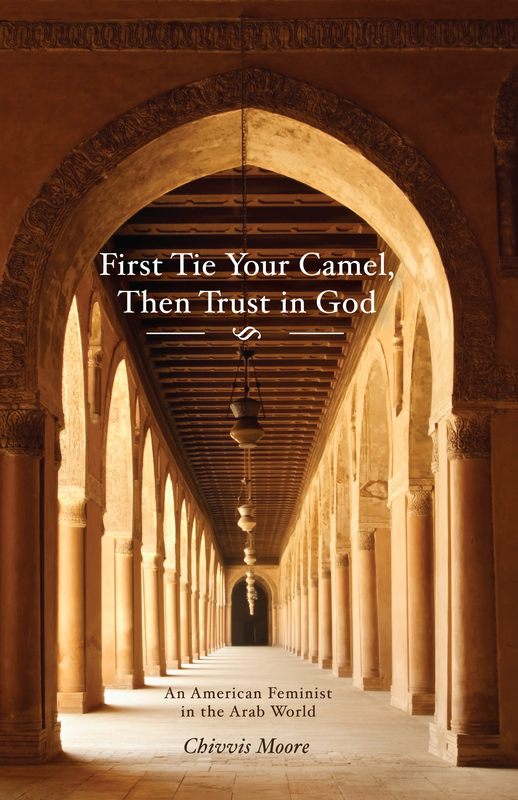 Learn more at chivvismoore.com, buy First Tie Your Camel, Then Trust in God directly from the author here, or get your copy on Amazon.